A psychic helped Kim Kardashian get divorced? Kris Humphries’ coach enjoys all the booing! 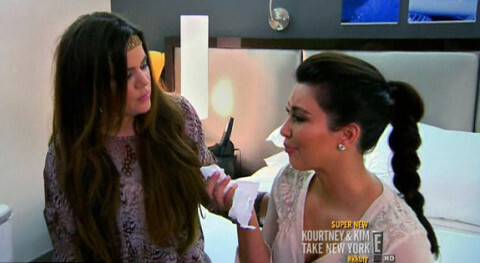 Kris Humphries calls Kim’s shows fake! 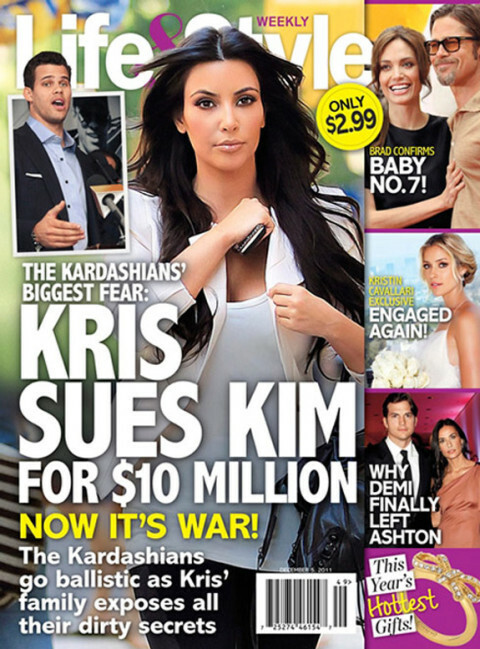 Kris Humphries wants an annulment! 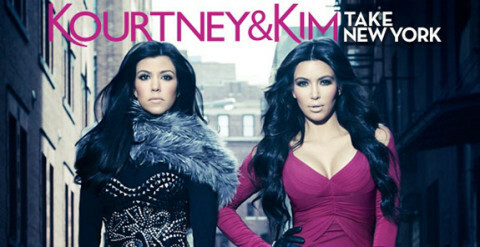 Kim forced Kris onto her crappy reality show! 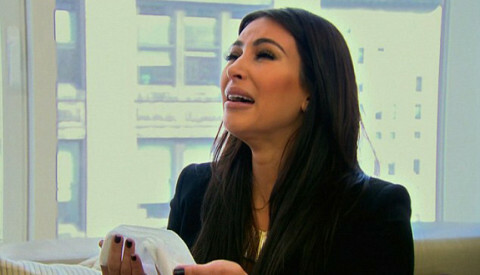 Kris Humphries is suing Kim Kardashian? Merry Xmas from Kim’s fake wedding!